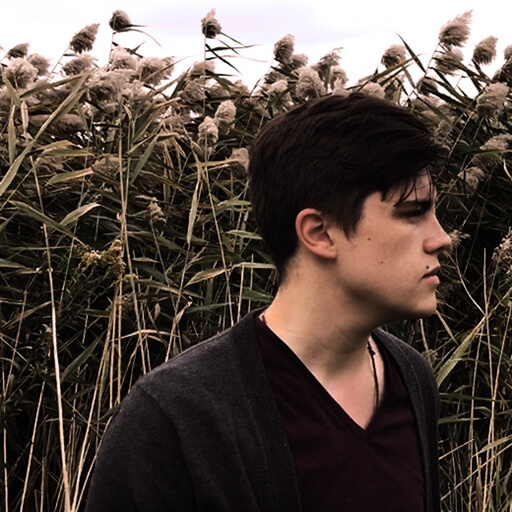 Kaden Slay is a giant voice with an even greater heart. His life’s desire is to truly know Jesus, share the gospel, teach the Word, and ultimately bring the church closer to the Father through music. Born and raised in Mississippi, Kaden grew up the son of a pastor. From a very young age he took an interest in music, and began leading worship in his father’s church at the age of 13. He is a missionary at the headquarters of People & Songs and the Emerging Sound in La Porte, Indiana, where he serves under Jennie Lee Riddle (author of Revelation Song) as a teacher, staff writer, People & Songs artist, and worship leader. 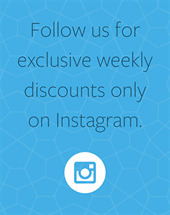 During the month of February, we are offering "There Is a Lamb" by Kaden Slay as the Free MultiTrack of the Month. 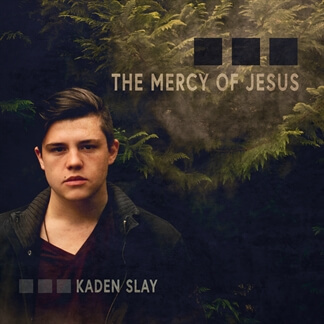 "There Is a Lamb" comes to us from Kaden's new album, The Mercy of Jesus. 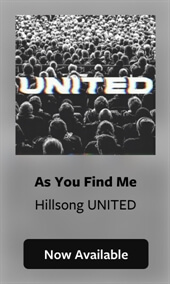 This incredible new anthem is both reverent and congregational and it anticipates the glorious day when Jesus will return for His Bride. 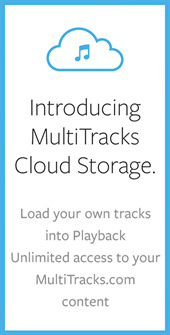 MultiTracks are now available in 8 keys in both WAV and M4A format and will be free for the entire month, so log into your account and download your copy today and be sure check out the entire album, now available on iTunes.